While high-profile, big-box store closures and Amazon’s announcement of its acquisition of Whole Foods fuel the narrative that brick-and-mortar retail is coming to an end, a deeper inspection of retail property performance from a macro perspective suggests that the predictions of the looming demise are greatly overstated. Stable employment growth and rising wages bolstered consumer spending in May to 13 percent above the all-time, inflation-adjusted high recorded in 2008. Although e-commerce sales contributed significantly to this figure, this shouldn’t be understood as the end of retail, but rather as the beginning of a new phase in retail’s evolution in which opportunity and upside still exist. This is particularly the case in Denver where retail property performance metrics such as employment, vacancy and rents fare better than their corresponding national averages. 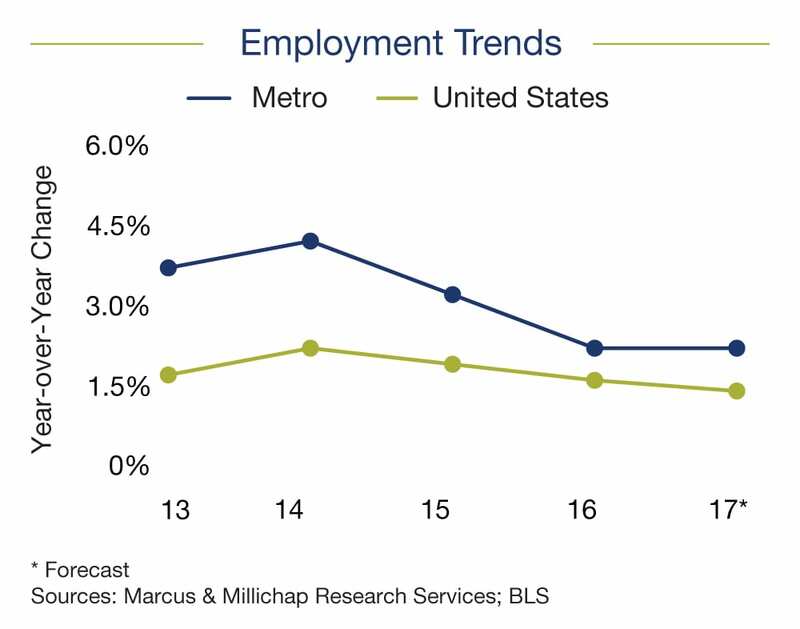 Employment growth in the Mile High City outpaced the 1.4 percent national rate during the year ending in the first quarter. Hiring was led by the education and health services sector and the leisure and hospitality sector. By the end of 2017, Denver employers are anticipated to expand headcounts by 2.1 percent. Relatedly, the median household income has increased over the 12-month period ending in March to $74,400 annually, which encouraged greater consumer spending and supported absorption, vacancy and rental improvements of retail real estate. 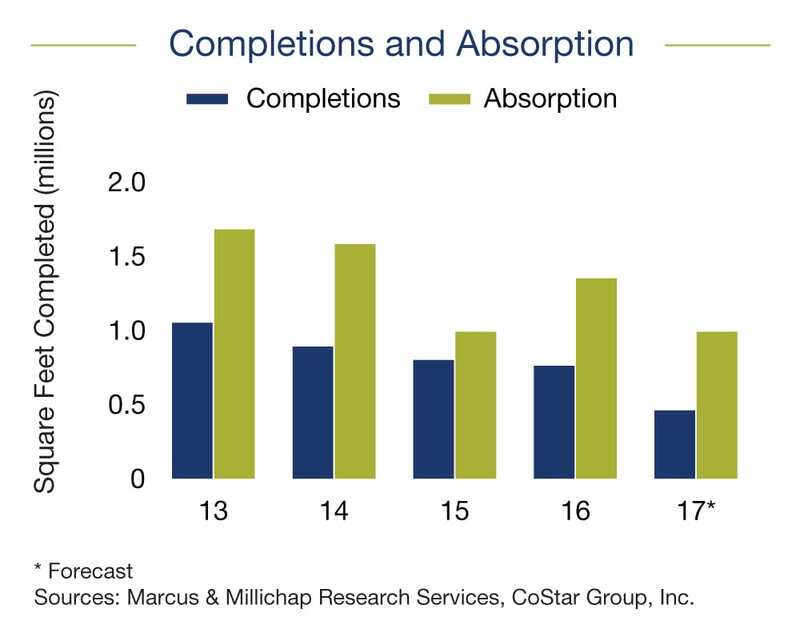 Although strong retail sales continue to generate robust tenant demand for space, the development pipeline will be more modest this year. In 2016, builders delivered 762,000 square feet of retail space. This year construction activity will moderate slightly, with only 714,000 sf of space slated for completion. The northeast and northwest submarkets will receive the bulk of new retail real estate. The majority of new retail space, however, is preleased and will support strong net absorption of 1.2 million sf of new and unutilized space in 2017. Necessity and lifestyle retailer demand will account for a substantial portion of the absorption of space this year, which also will impact vacancy. As of the first quarter, retail property vacancy in Denver dipped to 5.1 percent. Vacancy is expected to continue to decline another 40 basis points, reaching 4.7 percent by year’s end. 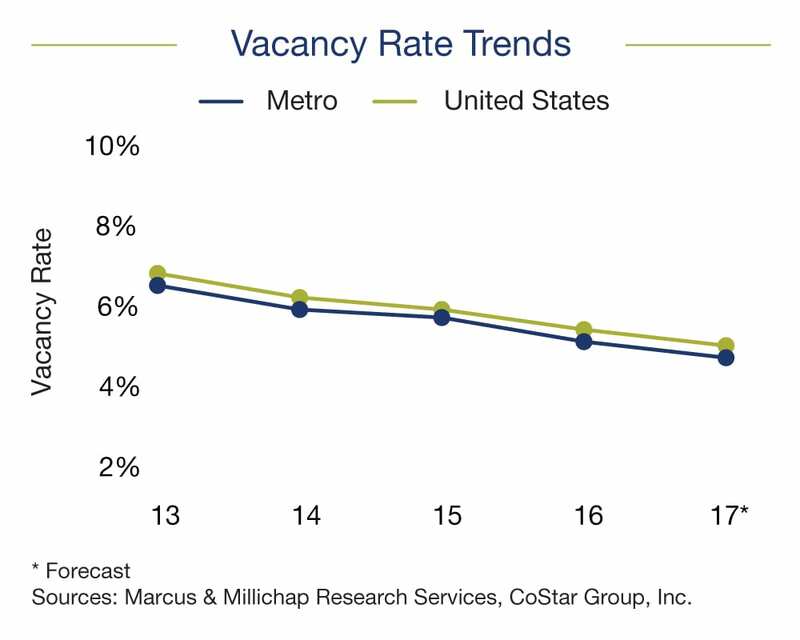 In the west and central submarkets, vacancy sank below 4 percent and could fall further as several projects for necessity retailers including National Grocers, CVS and King Soopers are underway. As vacancy drops metrowide, rents are expected to go up as a result. By the end of the year, average asking rents in Denver will jump a predicted 4.8 percent to $17.35 per square foot, a new high. In the west and central submarkets, rent growth was above the metro average due to strong absorption. 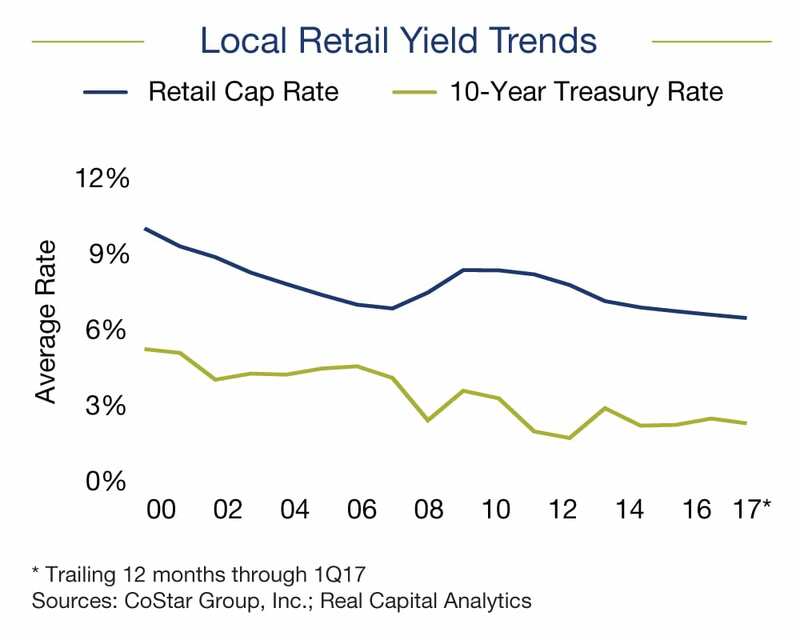 It is worth noting that although Denver’s economic fundamentals and retail property performance metrics are positive, the limited number of retail asset listings slowed deal flow over the 12-month period ending in March. In this period, deal flow for single-tenant assets compressed 13 percent. 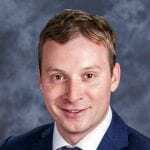 Sluggish investments sales activity was particularly pronounced for multitenant properties, where transaction velocity fell 23 percent. Notwithstanding, buyers were most active in the central submarket, where cap rates for single-tenant assets dropped into the low-5 to mid-6 range. Initial yields varied considerably, falling under 5.5 percent for the best properties with national credit tenants. Higher first-year returns were most commonly found in peripheral suburban markets. 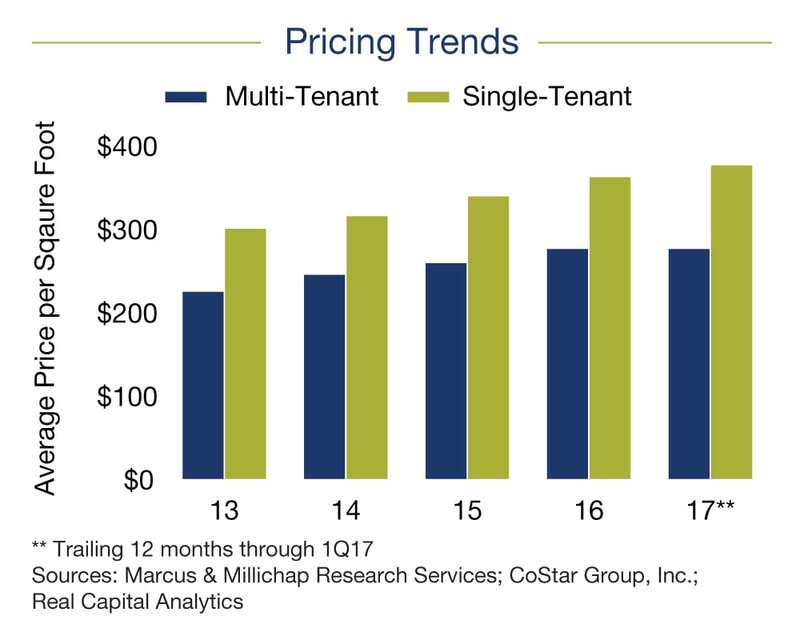 Looking ahead, investors will scour the market for value-add opportunities, which represents a wide range of prices dependent on tenancy, deferred maintenance and capital requirements to bring rents to market value. 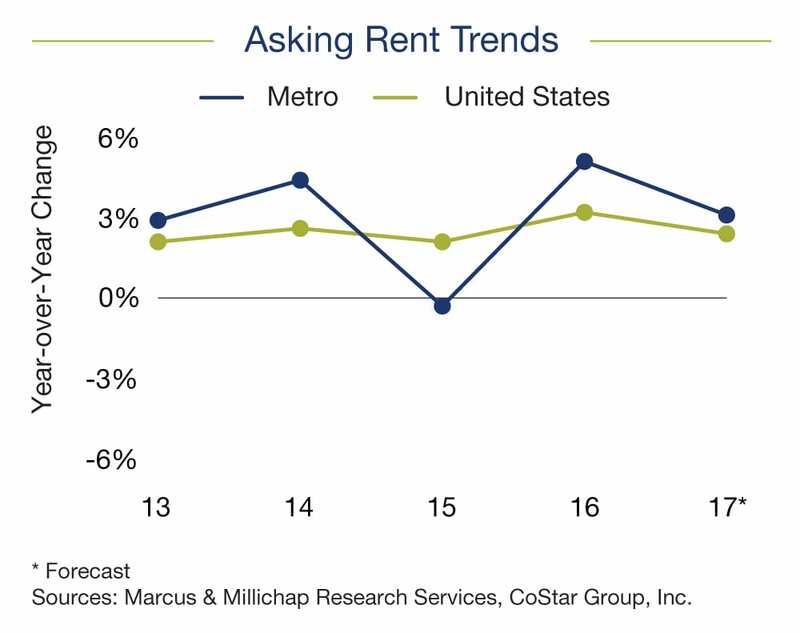 Additionally, western submarkets hold upside given that rent growth in those areas has outpaced the rest of the metro. Going forward, the ability to turn the current dynamics and negative headlines into new opportunities may end up being one of the best wealth-creating strategies in retail real estate. Retail is full of highly skilled and sophisticated owners and advisers, and those who successfully reposition their properties to take advantage of the market changes will be poised to reap the benefits of an industry that is a staple of American culture. 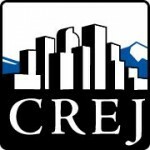 Featured in CREJ’s August Retail Properties Quarterly.